On October 29, KETS is joined by its first sister station KETG/Channel 9 to service southwest Arkansas. Less than two months later on December 9, KAFT/Channel 13 begins service to northwest Arkansas. And a month later on January 13, 1977, KTEJ/Channel 19 begins service to northeast Arkansas creating what is to become the Arkansas Educational Television Network (AETN). On June 21, the fifth sister station, KEMV/Channel 6, joins the AETN system to provide service to north-central Arkansas. Along with cable carriage, AETN's coverage is now expanded to over 90% of the state of Arkansas. 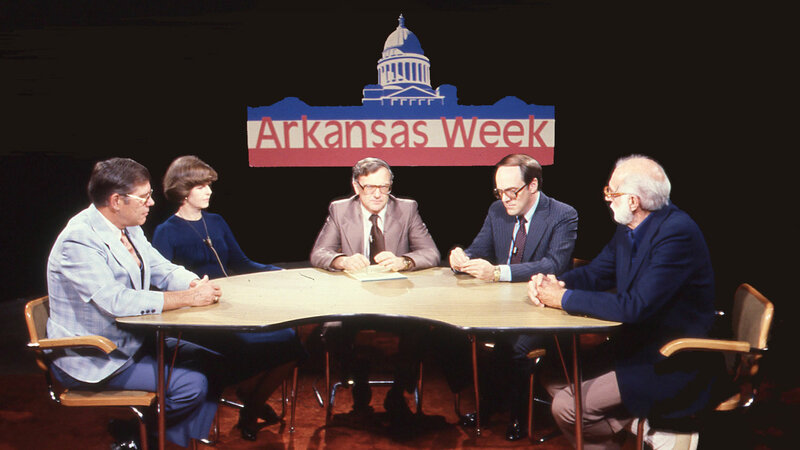 "Arkansas Week" debuts on AETN to provide the state's only primetime, in-depth public affairs program about issues affecting Arkansas. The AETN Foundation is created to conduct all fundraising for AETN. The Foundation Board is made up of the eight ETV Commissioners and seven at-large elected lay members. 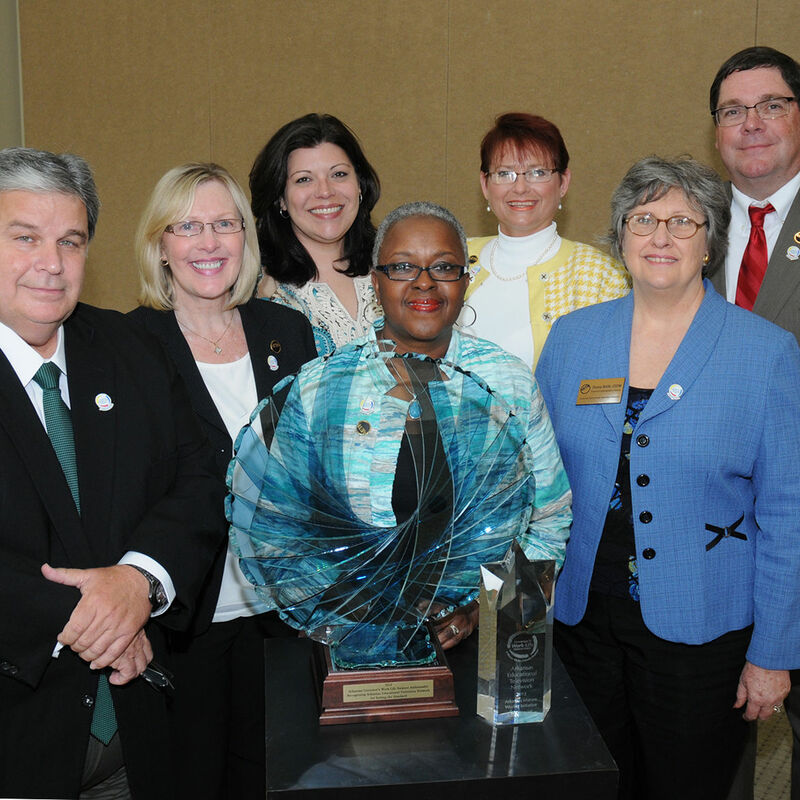 The Friends of AETN becomes the volunteer and public relations support organization for AETN. AETN partners with the Arkansas Division of Services for the Blind to broadcast the Arkansas Radio Reading Service for the Blind as AETN's second audio channel (SAP) to provide the reading of newspapers and information to blind citizens. 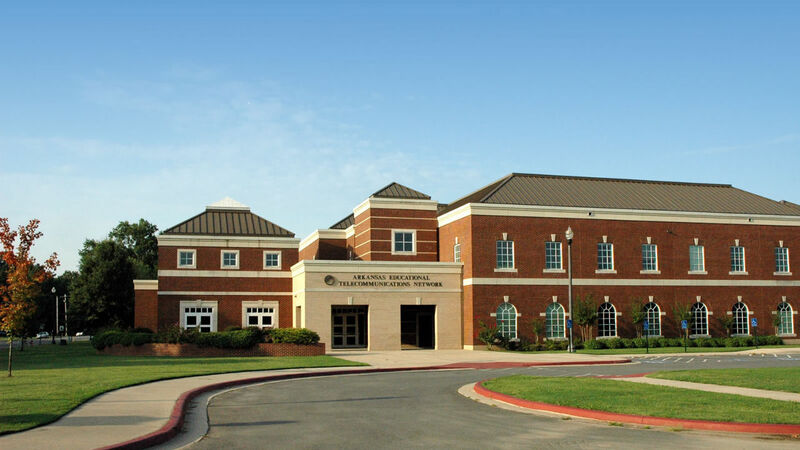 AETN adds an extension to the existing building to provide storage space, tape library and office space. 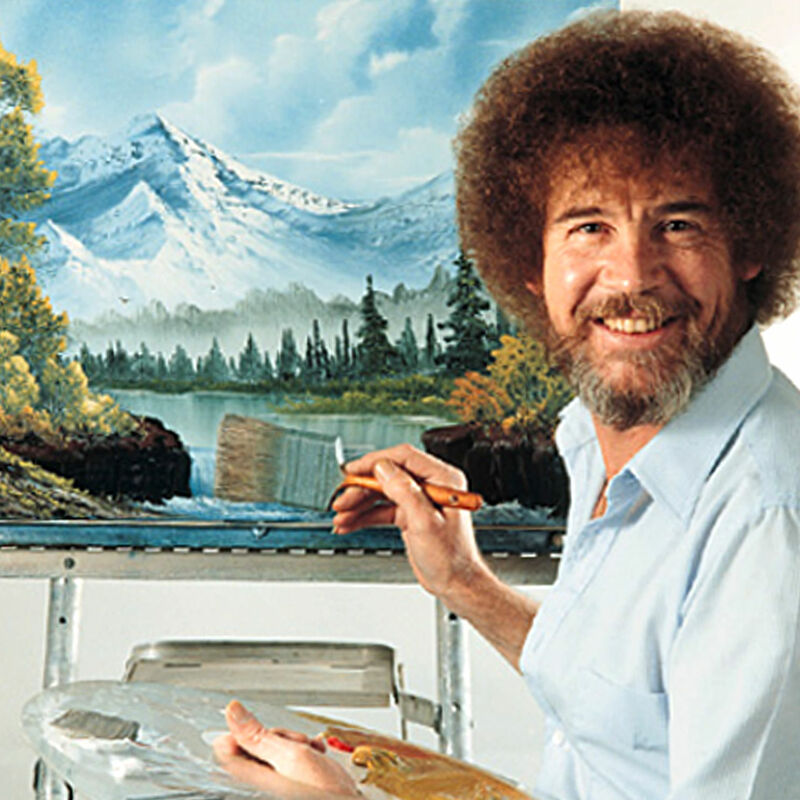 AETN adds a third over-night feed of ITV programs for schools. 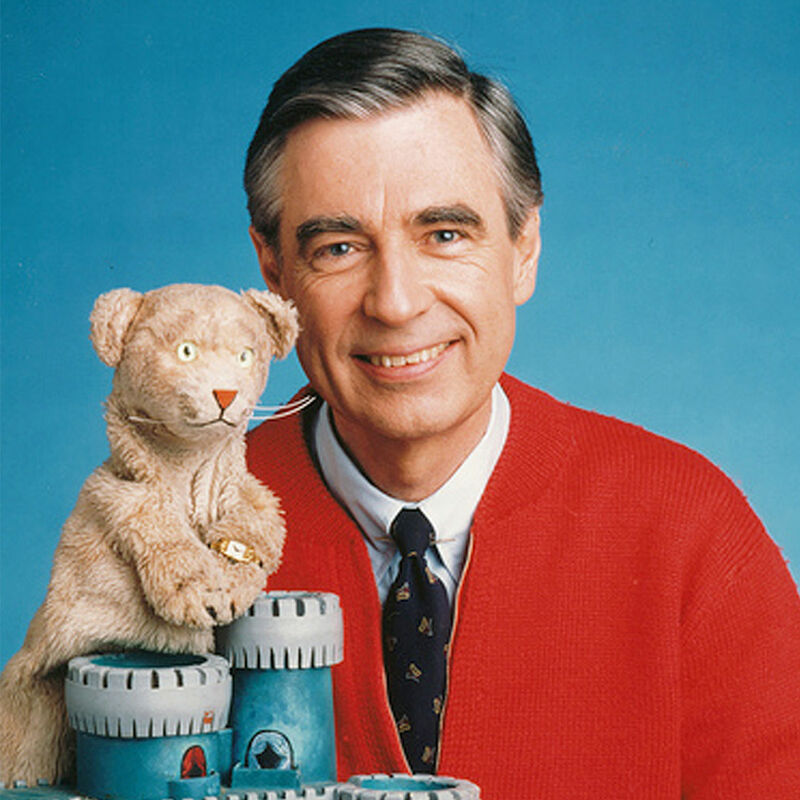 This allows AETN to replace the daytime feed of ITV programs with more pre-school programming as part of the Ready to Learn initiative from PBS. AETN is awarded its first Regional EMMY for "Edge of Conflict: Arkansas in the Civil War". AETN presents an appeal in a civil case to the U.S. Supreme Court. The precedent-setting case involves whether AETN is primarily a broadcaster with journalistic First Amendment rights to limit televised debates versus a state agency restricted to providing free access to candidates. AETN eventually wins its landmark appeal. AETN's monthly hunting, fishing and outdoors series, "Arkansas Outdoors", is distributed internationally. AETN's documentary "The Lost Squadron" is awarded a Regional EMMY award. AETN breaks ground and begins construction of a major building expansion, which will greatly expand AETN's broadcast studios and is financed by the state legislature and governor. AETN produces "Aging Successfully with Doctor David", AETN's first full-length series in partnership with the University of Arkansas for Medical Sciences. The series goes national. AETN receives its third Regional EMMY award this time for "Precious Memories: Our Vanishing Rural Churches". AETN completes construction on a major building expansion more than doubling its existing space. 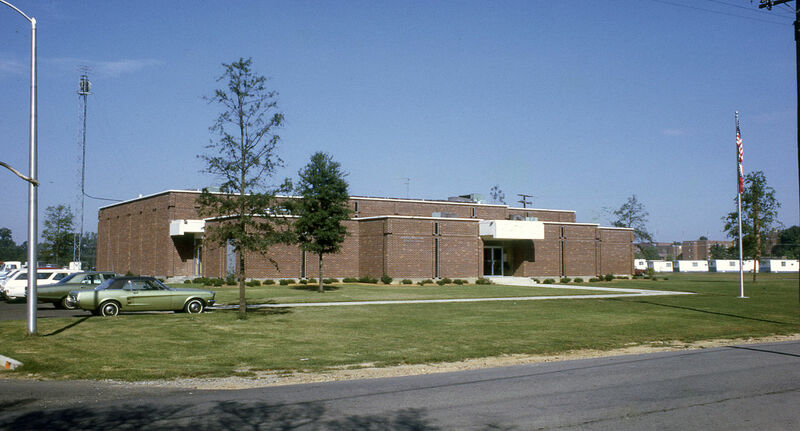 This new complex prepares AETN for the ability to provide expanded services to Arkansas through digital broadcasting. AETN begins the conversion to digital as mandated by the FCC. Phase One will be the complete replacement of the Microwave Interconnection System. Phase Two will be the replacement of five transmitters and broadcast operations. Phase Three will be the replacement of all production equipment. 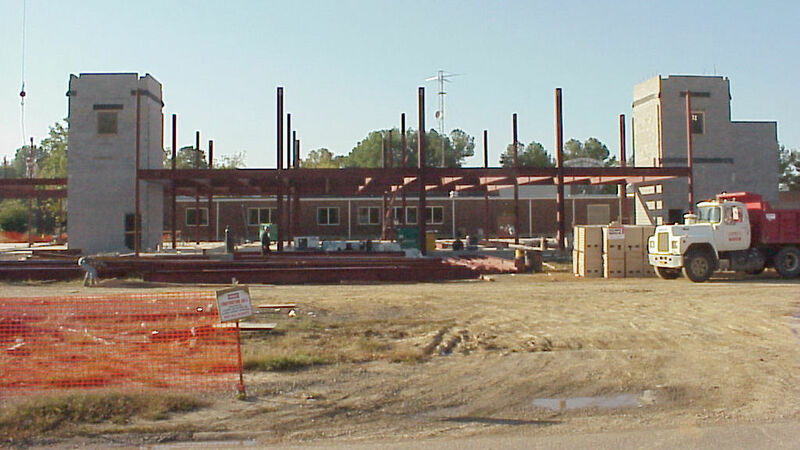 Phase One and Two are to be completed by November 2003 as required by the FCC. Phase Three will be completed as funds are made available one or two years later. 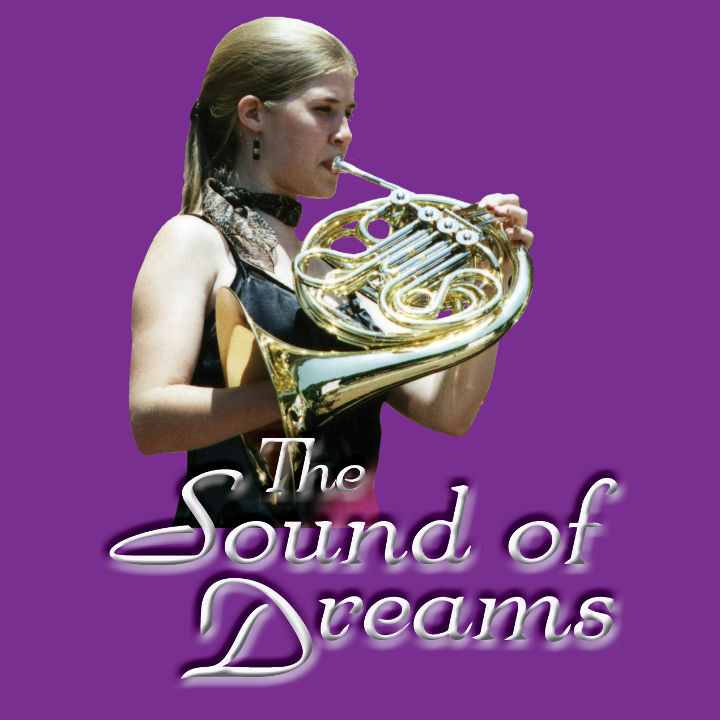 AETN receives its fourth Regional EMMY award for "The Sound of Dreams". AETN completes Phase One the complete replacement of the analog Microwave Interconnection System of its digital conversion plan. Phase Two the replacement of five analog transmitters and analog broadcast operations and Phase Three the replacement of all analog production equipment to be completed by May 2004 for AETN to begin its digital broadcast. AETN receives its fifth Regional EMMY award for "The Forgotten Expedition" - the story of the other "Lewis and Clark" team to explore the southern part of the Louisiana Purchase. AETN, in partnership with the Arkansas Department of Education, began providing Instructional Videostreaming to help schools statewide with state approved curriculum, offering more than 20,000 video segments in a wide range of subjects complete with interactive support materials and teacher guides. Create (lifelong learning lifestyle, how-to general audience programs). On May 17, 2006, AETN begins broadcasting on KETZ-DT/El Dorado to serve south and southeast Arkansas as well as north central Louisiana. AETN launches "ArkansasIDEAS" Arkansas Internet Delivered Education for Arkansas Schools to provide high-quality, standards-based, professional development offerings, online programming, and instructional resources to Arkansas K-12 educators. 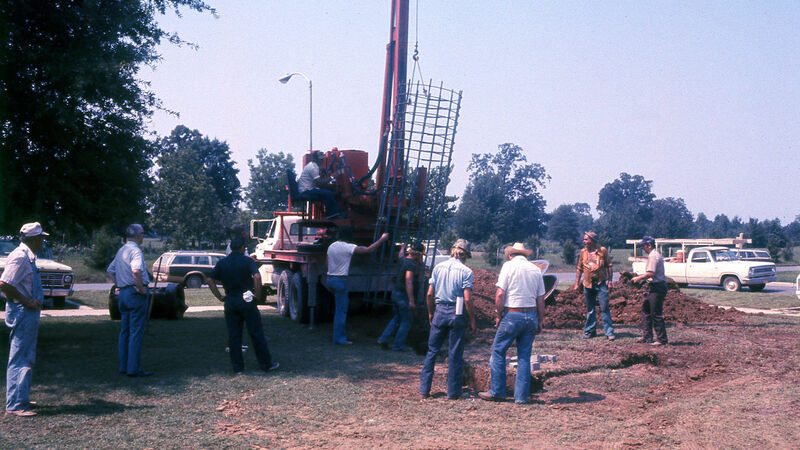 AETN celebrates 40 years of service to the people of Arkansas. AETN receives its sixth Regional EMMY award for the documentary "Charles Banks Wilson". 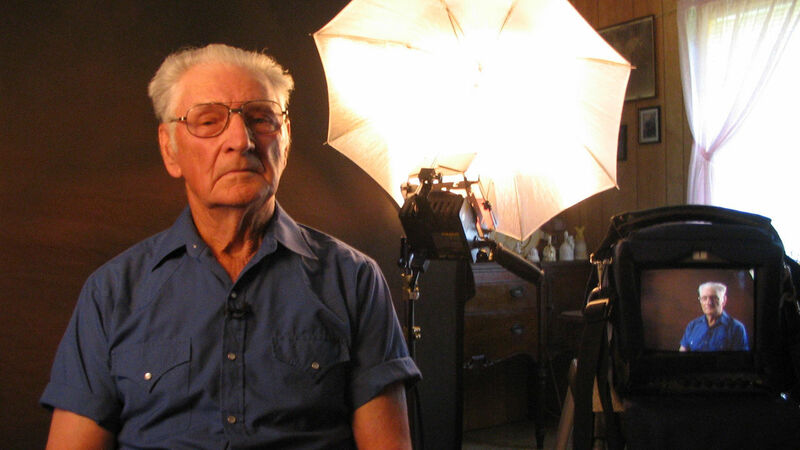 AETN creates "In Their Words" an oral history for television and the Internet that records the experiences of Arkansas WWII veterans for future study. 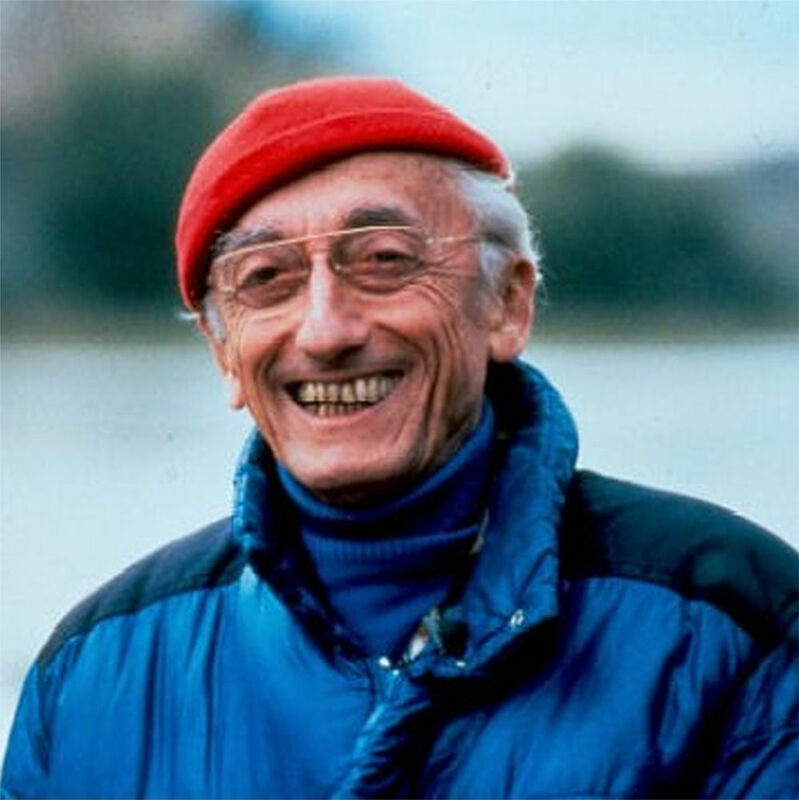 Eventually, more than 500 stories are recorded and archived for posterity. On January 11, the KETS analog 2 antenna and transmitter is destroyed when the KATV-7 broadcast tower that held KETS equipment since 1966 collapses during maintenance. By summer a temporary, emergency, low-power antenna and transmitter is finally installed and limited broadcast in central Arkansas resumes. The KETS digital broadcast is not affected during this time. AETN begins work to change the digital broadcast frequencies of KETS and KETZ to allow for increased power and coverage areas in central and southeast Arkansas after the national termination of analog broadcast. 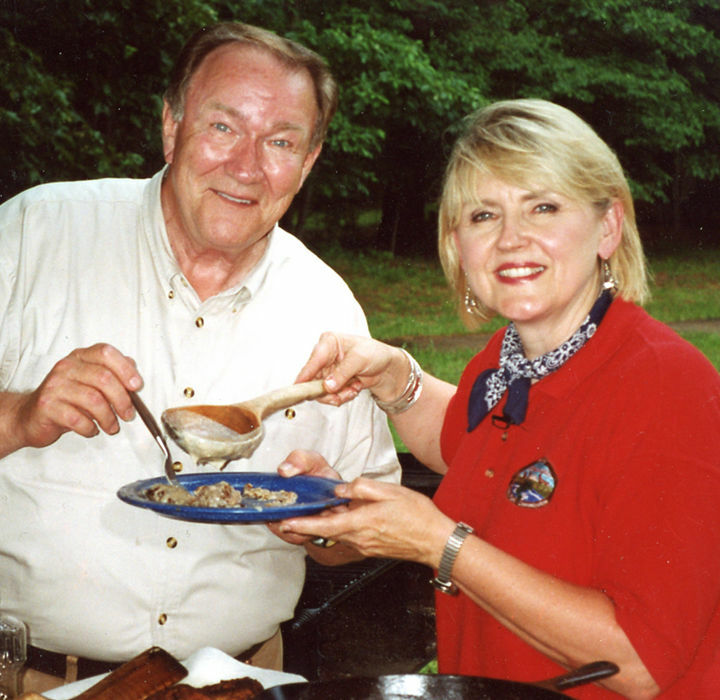 "Arkansas Week", AETN's premiere weekly public affairs program, celebrates 25 years of service. AETN begins regularly podcasting and videostreaming local productions using the newest technology available. AETN is named a best mid-sized workplace in Arkansas for 2008 for the first time by the Governor's Work-Life Balance Awards Program. AETN is recognized as a national Psychologically Healthy Workplace by the American Psychology Association. Like most television broadcasters around the country, AETN is forced to delay the termination of its analog broadcasts when Congress delays the analog shut-down date by four months. Because of work to complete the change in broadcast frequencies, KETS (analog and digital) and KETZ are forced to remain off the air for four additional months. AETN was able to serve about 60% of central Arkansas through direct fiber connection or alternative reception by many cable companies and DishNetwork during that time. AETN terminates the analog broadcast at KTEJ/Jonesboro and reduces the analog broadcast at KEMV/Mountain View when old equipment fails to operate after loss of power due to massive ice storms in those areas. AETN begins 24-7 broadcast in High Definition (HD) digital in January. This requires the combining of the Create and AETN Kids channels into one service along with AETN Scholar as two Standard Definition (SD) services. The Arkansas Information Reading Service for the Blind is added as an audio-only channel as the analog SAP channel goes away. AETN is named a best mid-sized workplace in Arkansas for 2009 for the 2nd consecutive year by the Governor's Work-Life Balance Awards Program. On June 12, AETN's remaining analog stations (KAFT, KEMV, and KETG) are shutdown as analog broadcast in the U.S.A. comes to an end. Work immediately begins to maximize broadcast power at these three digital stations along with KTEJ. AETN receives its seventh and eighth Regional EMMY awards both for the documentary The Buffalo Flows, about the history and impact of the Buffalo River in Arkansas. In late February 2010, AETN completes a maximization project that nearly doubles the broadcast power at the KAFT and KETG transmitters and in early June 2010 that nearly triples the broadcast power at KEMV. Work continues on a similar project at KTEJ. AETN is named a best mid-sized workplace in Arkansas for 2010 for the 3rd consecutive year by the Governor's Work-Life Balance Awards Program. AETN Create on AETN-2 (lifelong learning lifestyle and how-to general audience programs). AETN World (top documentary, non-fiction and public affairs programming). AIRS - Arkansas Information Reading Service for the Blind audio-only service on AETN-4. AETN receives its ninth, tenth and eleventh Regional EMMY awards all for Silent Storytellers, a documentary about old cemeteries throughout the state. AETN is recognized again as a Psychologically Healthy Workplace by the Arkansas Psychology Association, this time as a state finalist. In the late summer of 2011, AETN completes a maximization project that increases the broadcast power at the KTEJ transmitters by six times. AETN is named a best mid-sized workplace in Arkansas for 2011 for the 4th consecutive year by the Governor's Work-Life Balance Awards Program. 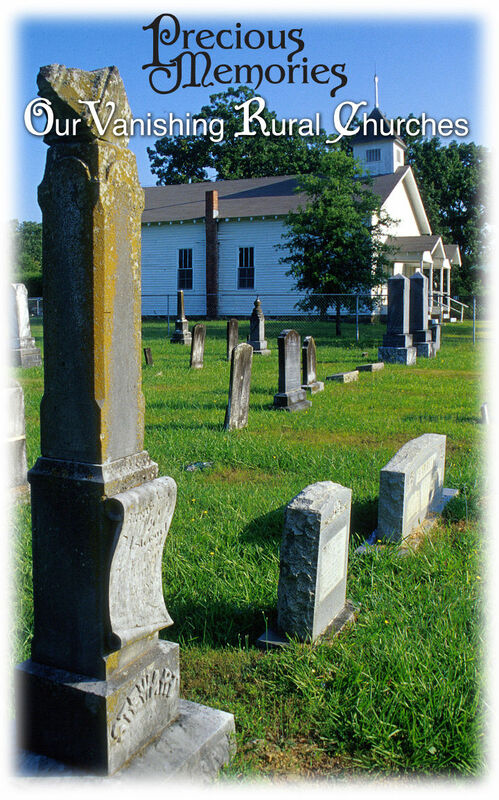 On March 25, 2012 AETN lost its long-time, faithful volunteer - Mrs. Jane Krutz. 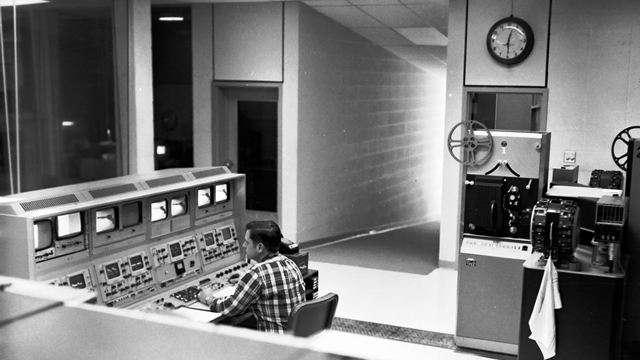 She was there to help turn on the first AETN transmitter in 1966, was a tireless advocate during on-air fundraising campaigns, speeches and even before a Congressional sub-committee, and was helping raise financial support for AETN programming right to the end of her life. She had previously been honored with the naming of the Jane Krutz Studio A at AETN, where she spent so much of her time for 46 years. 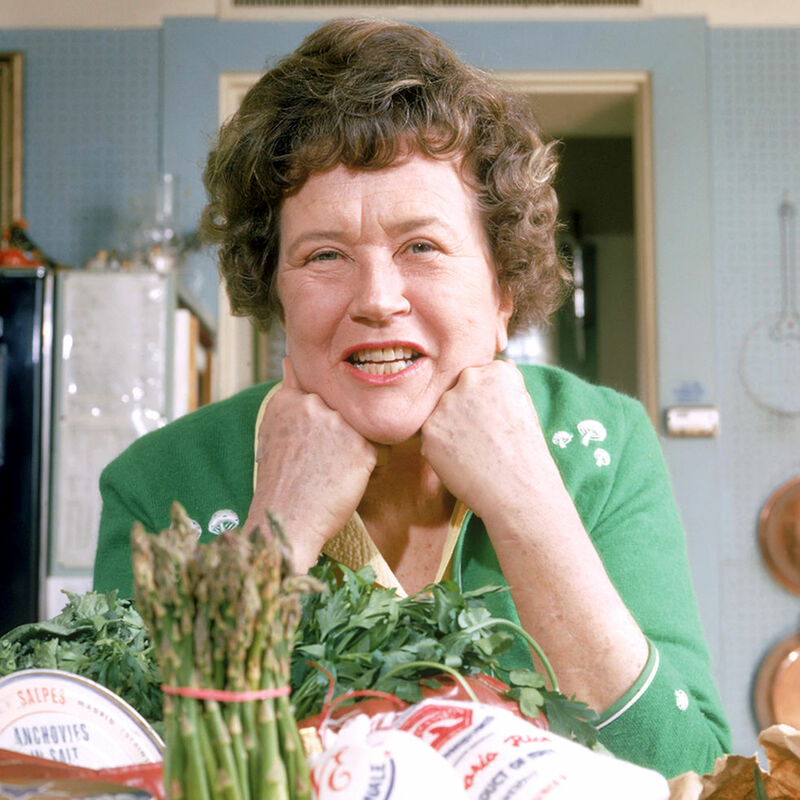 She will be forever missed. 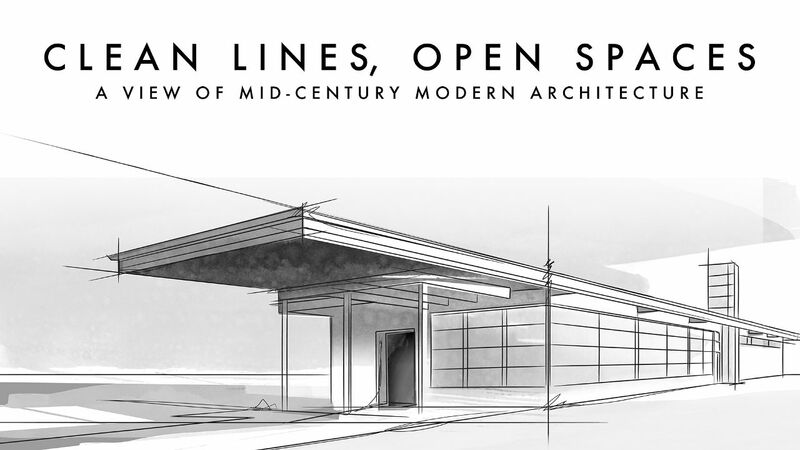 AETN receives its twelfth, thirteenth, and fourteenth Regional EMMY awards all for the documentary Clean Lines, Open Spaces, about Mid-Century Modern Architecture in Arkansas. AETN receives Ambassadors Awards from the Governor's Work-Life Awards Program as well as the Mature Workers Awards Program. 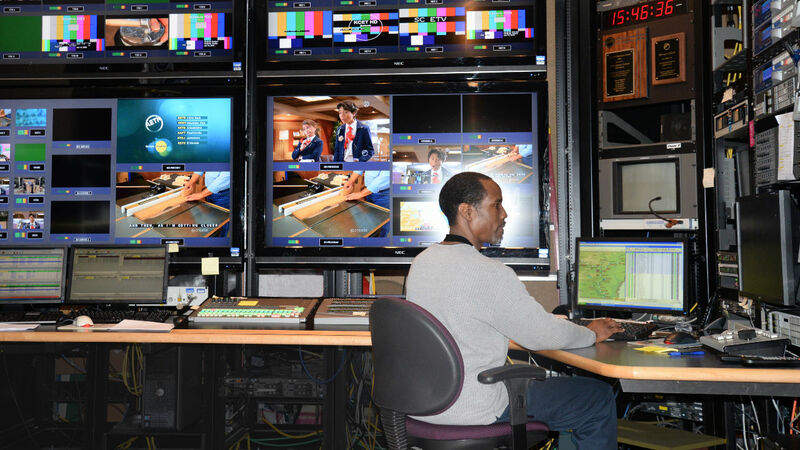 AETN's first HD studio was created to produce in-studio local programs in High Definition. AETN's thirty-plus year goal of having emergency back-up power generators at all transmitter sites was achieved thanks to a federal equipment grant. Now, AETN's broadcast signal will not be lost for significant lengths of time due to a loss of electrical power during severe storms and inclement winter weather at these remote site. 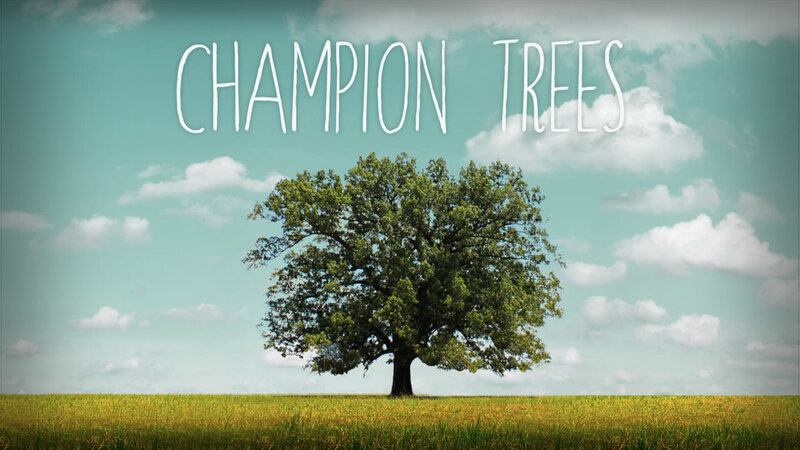 AETN receives its fifteenth and sixteenth EMMY awards all for the documentary Champion Trees about ancient, historic trees around the state. AETN's ArkansasIDEAS online professional educator development service was nationally recognized as the year's outstanding Education and Community Engagement project by the National Educational Television Association. The service is used by thousands of Arkansas educators to improve their teaching skills and maintain their required teaching certification. 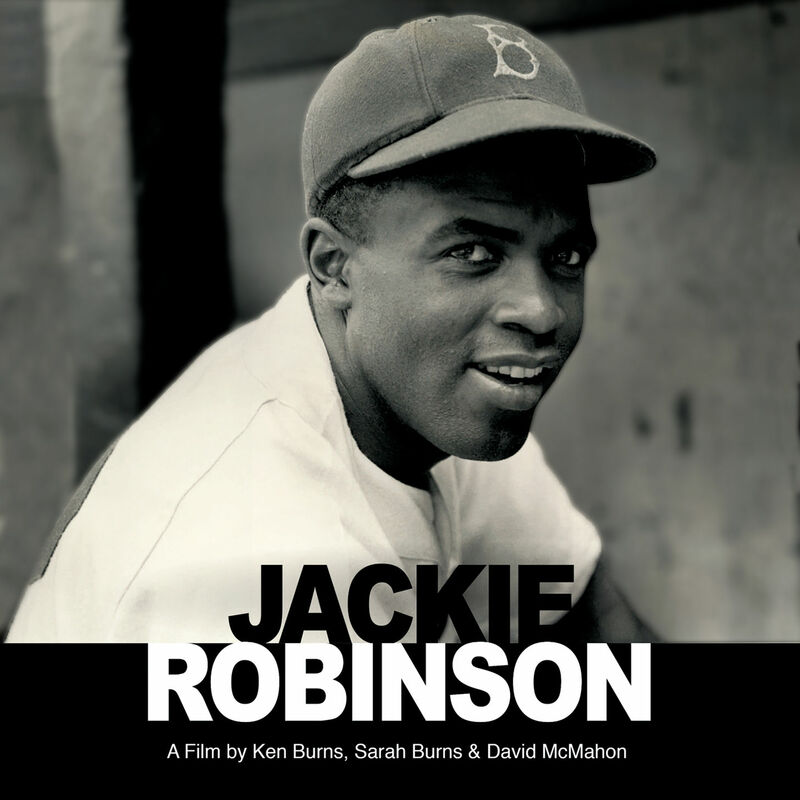 In conjunction with the film "Jackie Robinson," AETN worked with the Boys & Girls Clubs of Central Arkansas's Reviving Baseball in Inner Cities initiative to provide 42 scholarships for underprivileged youth to play summer baseball. The project was so successful that local partners established sustainable scholarships for future players. 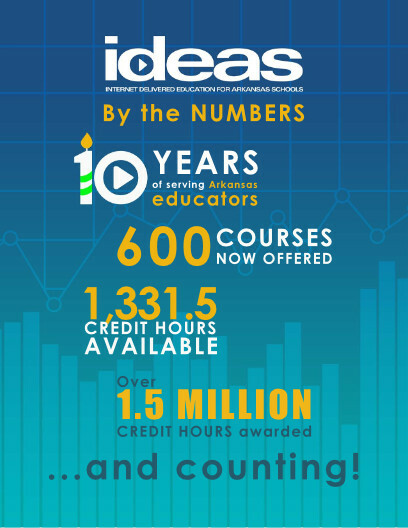 ArkansasIDEAS celebrates its 10th anniversary with more than 28,500 users and over 2 million credit hours awarded. The system has become a national model for professional development with more than 700 courses available. 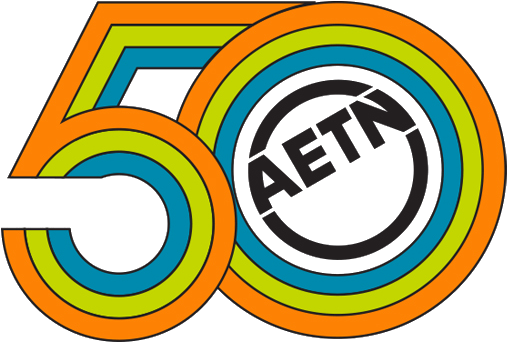 AETN celebrated 50 years of public media in Arkansas on Dec. 4, 2016.